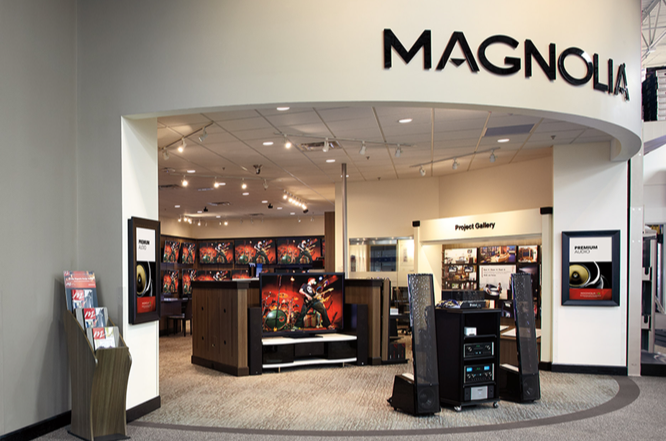 Welcome to the Richfield Magnolia Design Center located inside the Richfield Best Buy store. 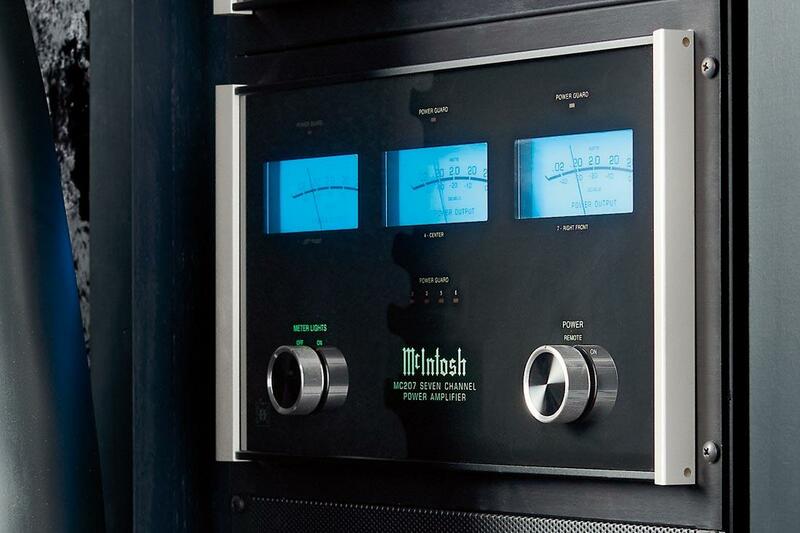 Here you'll find premium 4K HDR TVs, 4K front projection solutions that can reach 300 inches, the finest home entertainment systems, elite speakers and receivers, high-resolution and wireless audio gear, premium turntables and custom smart home solutions. 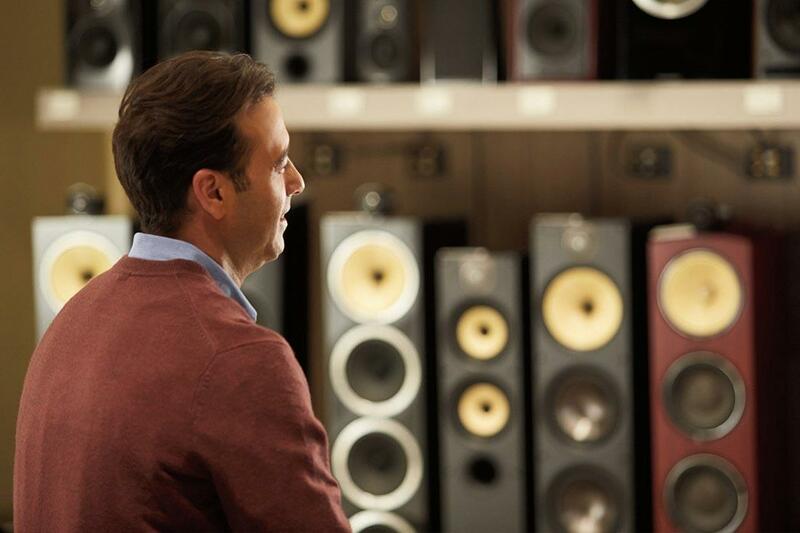 You'll also find some of the world's most prestigious brands including Bowers & Wilkins, McIntosh, MartinLogan, Savant, Sonance and Lutron. 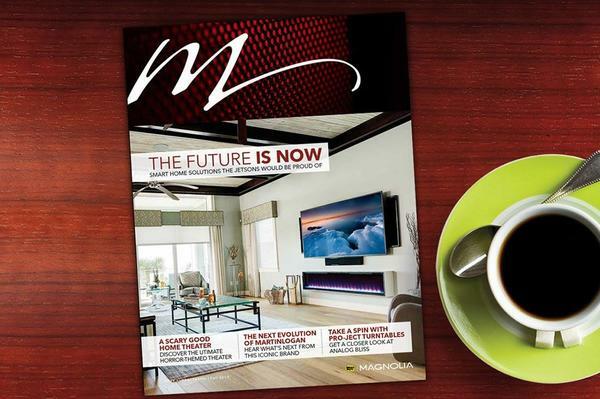 Inside this Magnolia Design Center you can experience these premium audio, video and home automation brands first hand in an interactive family room, dedicated home theater, outdoor great room and audiophile listening rooms – all designed to bring the finest home entertainment experiences to life.